This was an AP Government book review assignment that I wrote last month. I want to say that I got an A minus, but I am not sure. Outside of the beginning and the end of this review, and the usual photos, everything is a complete reinstate of that essay. The format was a little random, and I don’t dig to deep into the plot, but I hope you find it to be interesting. Hidaka Yoshiki joins together with artist Tsugihara Ryuji to adapt Yoshiki’s novel The Birth of a President in Japan into the four volume political manga First President of Japan, introducing the first appearance of a popular vote elected Prime Minister. Hidaka portrays the main character, Sakuragi Kenichiro, as a clever revolutionary thinker who will be able to reform Japan’s stilted government; while Tsugihara draws him as a handsome man who can be a convincing leader that looks good at the same time. First President of Japan’s plot encompasses a fictional “what if” story on Japan’s East Asian relations. 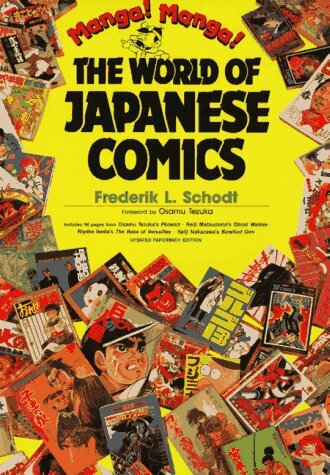 Japan has a detailed history of using its comics during political strife’s against World War II era America. First President of Japan strives to create a fictional situation utilizing Hidaka Yoshiki’s strict, journalist experience. Hidaka graduated from the University of Tokyo and the University Of Tokyo School Of Journalism in 1960. 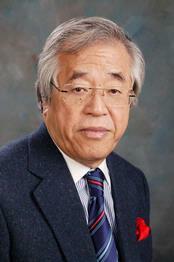 During his over thirty-year spanning carrier, Hidaka has contributed to Japanese-American political relationships through: control of many of the NHK network’s (Japan’s PBS) news segments, producing Yoshiki Hidaka, The Washington Report, a documentary style news program, and contributing to the Hudson Institution in Washington. Hidaka portrays the main character, Sakuragi Kenichiro, as a clever revolutionary thinker who will be able to reform Japan’s stilted government; while Tsugihara draws him as a handsome man who can be a convincing leader that looks good at the same time. Called “American to the Bone”, politically independent Sakuragi uses his investigative skills as a journalist, which is reflected in his amazing speeches. His Americanized Stanford education is used to try to return credibility to Japan’s weak kneed government. “As a correspondent for Japan Broadcasting Corporation (NHK), he spent more than 20 years in the United States and has interviewed many leading figures in government and business” (Hudson Institute). Yoshiki’s years of research allows him to write Sakuragi as a sharp strategist with the fire to see his country return to greatness for the sake of his people, but with openness that he believes is devoid from the ruling administration, the Liberal Constitution party. 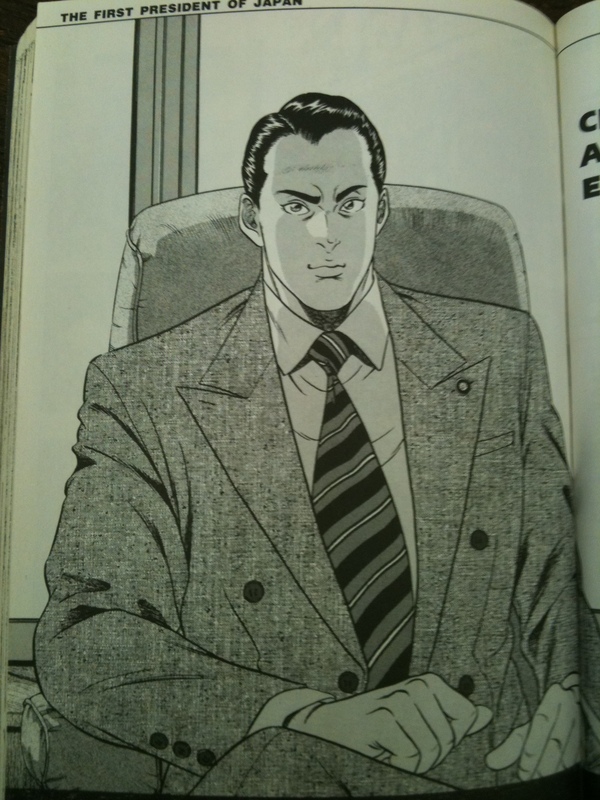 Sakuragi must use his connections, in particular, the Chief Aide to the American President, Jefferson Spider, to succeed in this political world; Spider being his connection to the American Government. Tsugihara’s draws Sakuragi as a broad-shouldered, faith inspiring juggernaut that embodies the spirit of Japanese pride and honor. Hidaka Yoshiki and Tsugihara Ryuji together mold Sakuragi into the ideal, powerful leader that Japan needs. Japan for centuries has been interacting with its East Asian neighbors. First President of Japan starts with North Korea attempting another assault on South Korea; putting both Korean and traveling Japanese in danger, something that has happened before. “In September 2002, Kim Jong Il acknowledged and apologized for the kidnappings of Japanese nationals during the 1970’s and 1980’s, saying that it was carried out by “misguided” people in the military to learn the Japanese language and assume the identities of the abductees” (The NCNK). This Korean Peninsula conflict would demonstrate Japan’s governments’ complete inability to rescue its people without foreign aid. With American soldiers going into Korea, China decides that the time is now to take back Taiwan. “Japan has made a series of unprecedented overtures toward Taiwan, which was a Japanese colony from 1895 to 1945. “In Tokyo, leading politicians are increasingly adopting the view that Japan must come to the island’s aid in the event of Chinese aggression” (Faiola). The Communist China wants Taiwan back from its Nationalist escapees, putting itself against the whole world to do it. America’s role is perhaps the most important of all in this East Asian Crisis, deploying troops from its Japanese bases garnered from the U.S.–Japan Security Treaty. “Contributing to the security…, the maintenance of international peace and security in the Far East, the United States of America is granted the use by its land, air and naval forces of facilities and areas in Japan” (Article Six, U.S.-Japan Security Treaty). In the mix of this East Asian Crisis, Japan is but a go-between for the American Army and Navy. Sakuragi’s got a lot on his plate for a newly inducted Prime Minister. Japan has a detailed history of using its comics during political strife’s against World War II era America. Propaganda was one of the many tools at the Japanese creator’s disposal. “After Pearl Harbor, cartoonists…, were active in three areas: producing family comic strips…, drawing single-panel cartoons that vilified the enemy…, and… creating propaganda” (Schodt 56). Anti-American propaganda depicting evil foreigners flooded Japanese streets, continuing a proud tradition of nationalism and war effort. Many of these propaganda works demonstrated a cartoonist’s only allowed work; examples included the magazine Manga. Cartoonists, unfortunately, were placed under the beck and call of the militarized Japanese government. “Non-cooperation was punished by preventive detention, bans on writing, and social ostracism, while those who recanted were rewarded with rehabilitation programs and the support from the community” (Schodt 55). Not only would a cartoonist be prohibited from making a living, but also faced public ridicule. The Japanese Government even went out of their way to create organizations for their cartoonist workforce. “Umbrella organizations like the New Cartoonists Association of Japan (Shin Nippon Mangaka Kyokai) was created with government support to unite cartoonists under an official policy” (Schodt 55). Japan squared the propaganda field even while unifying them. The Japanese have truly mastered this game they have been playing for generations. Hidaka thought that since his fictional story was based on real world events, he would show photography from the period (which he cites with sources). Hidaka conducted research and multiple interviews to create the fiction world of First President of Japan, in an attempt to base it in reality. First President of Japan is four volumes, twenty-six chapters, and contains some 700 collected pages. Hidaka makes sure to give each character in his story their full name and job classification, helping the reader see the importance of each government job or title. Like with usual Japanese Political Comics, most of the action is glorified in Nationalism. 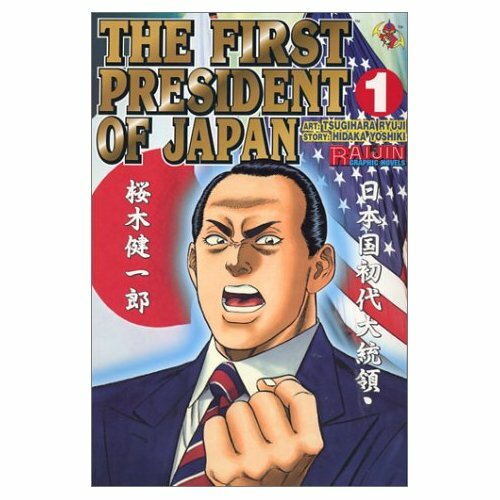 To start reading in the political comics’ genre, begin with First President of Japan. Generally, I do not like writing about things that might be hard to track down. Heck, I originally bought this manga in a crazy order going from volume four, two, three, and then finally one when I needed them all for this review. I was not keeping track of how long it took me to track it all down, but it must have been over a year, paying varying ranges of price per volume. Like anything released by now long defunct (curse you American manga buying audience) Raijin Comics, you could possibly haggle down each volume to pretty cheap. This one is only for the very interested or the die hard, but it is nice to think that someone was trying to bring over politic comics.